Mindful Musicians is a warm, nurturing environment where your child will learn the skills of music in a fun and friendly space. Giving children the opportunity to develop as well rounded musicians who love music is my goal. 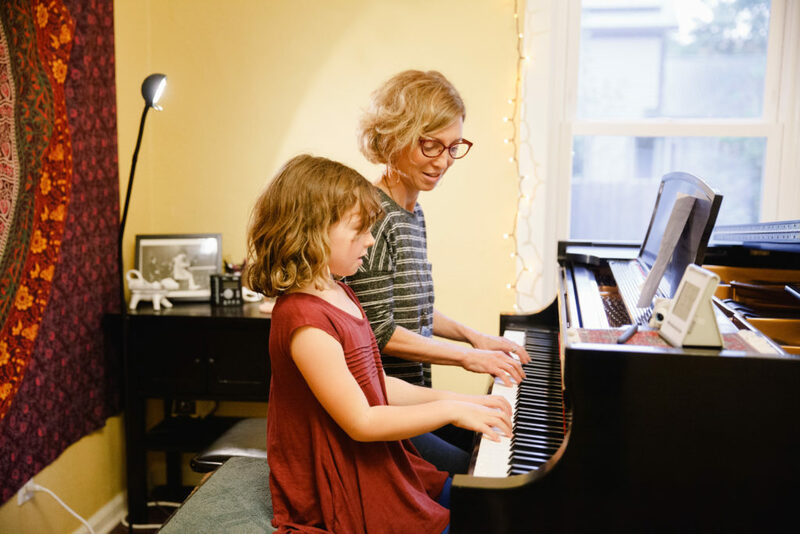 Mindful awareness of technique and body movements will give them the opportunity to be lifelong pianists who have the tools to play independently with confidence and musicality. Lessons are weekly at 30,45 or 60 minutes. Group lessons are every 4-6 weeks and take place throughout the school year.